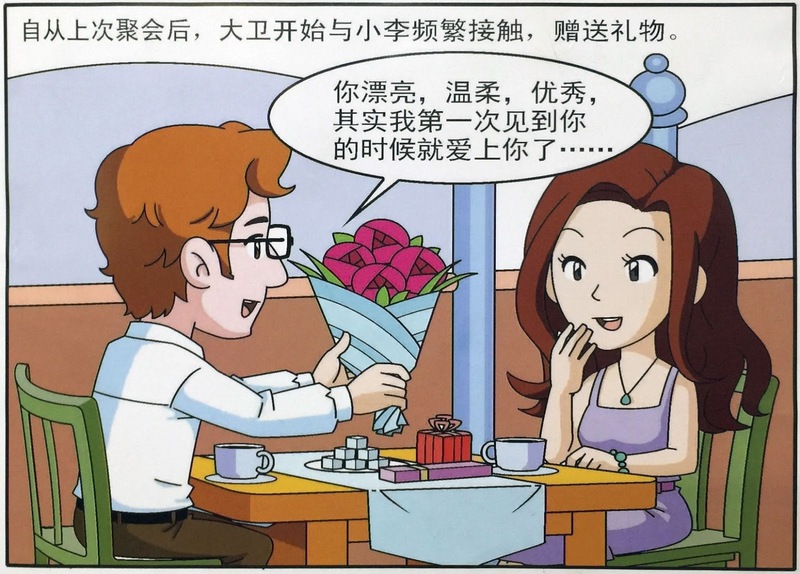 Didi Kirsten Tatlow questions the reason and effectiveness of China's ‘Dangerous Love’ campaign which uses publicly posted comics that tell Chinese women to be wary of foreign spies who might try to flirt with them. Mystery Hoard wonders if a Bob Powell sequence from Stange Tales might have been the inspiration for Steve Ditko's famous Spider-Man sequence where he lifts a ton of heavy machinery off himself. Marvel announced the finalists and winner of their Girls Reforming the Future Challenge tied to their Captain America: Civil War movie.